I received Florence Darling’s Certificate of Death from the Pennsylvania Department of Health. (See my previous blog for details on ordering PA Death Certificates.) The certificate included some interesting information and insights. Her husband, Robert H. Darling was the informant. He provided Florence’s birthdate of Apr. 23, 1908. 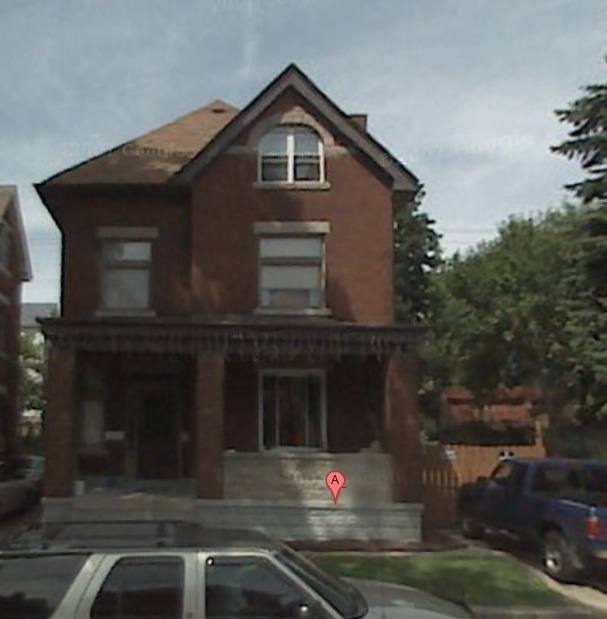 (New Information) He also provided their address of 423 Charles (30th ward) in Pittsburgh. It is interesting that Harry did not know his wife’s mother’s maiden name of place of birth. Florence died October 5, 1934, at the age of 26, at South Side Hospital of bilateral pyosalpinx (a collection of pus in an oviduct. [Merriam-Webster]) and pelvic cellulitis of “undetermined cause.” Contributory cause of death was peritonitis. She had been in the doctor’s care for seven days before her passing. I’m sure it must have been seven days of agony. Sadly enough, penicillin, which was discovered in 1928, wasn’t in use until in the 1940. Penicillin probably could have saved her. According to the certificate, she was buried at Zion Memorial Cemetery on October 7th, 1934. I have created a Find-A-Grave memorial for her and have requested a photo.